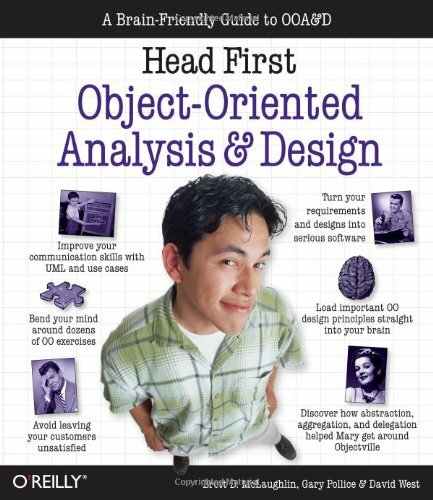 "Head First Object Oriented Analysis and Design is a refreshing look at subject of OOAD. What sets this book apart is its focus on learning. The authors have made the content of OOAD accessible and usable for the practitioner."